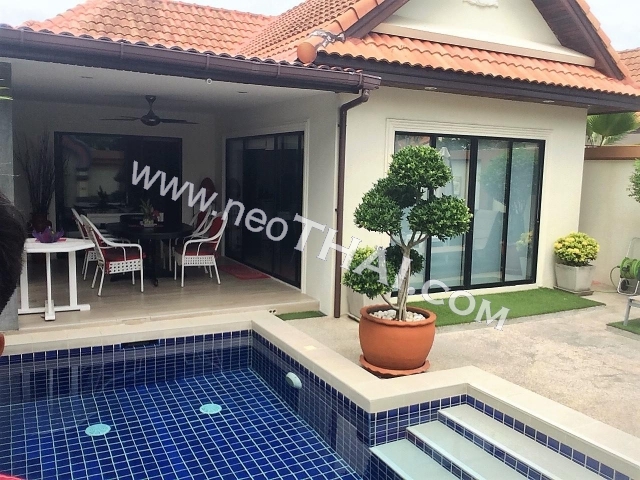 4 bedroom, Size 220 sq.m. 1 bedroom, Size 25 sq.m. 1 bedroom, Size 92 sq.m. House - 2 bedroom - 90 sq.m. 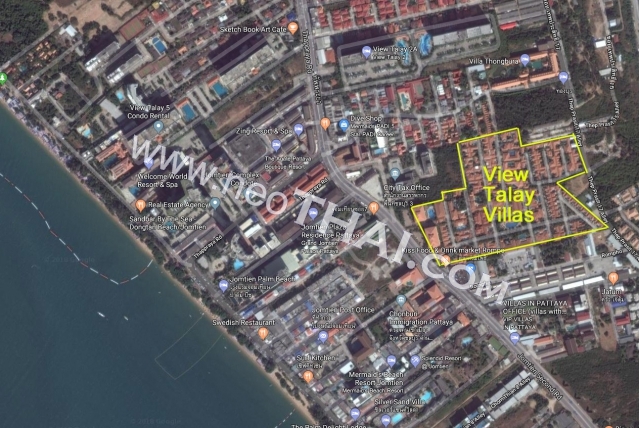 View Talay Villas, which is frequently called ‘Beverly Hills of the East’ is about 400 meters from the renowned Jomtien Beach, where a wide array of restaurants, shops, entertainment venues and leisure facilities can be found.